Design personalized Gemline Big Buck Cinchpack at Impressionz Printing. 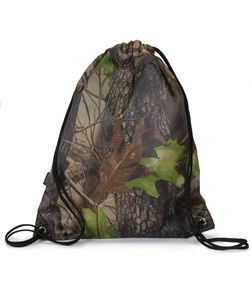 Create bag custom big buck cinchpack. It’s a cinch to store and carry a whole lot with this handy imprintable cinchpack.